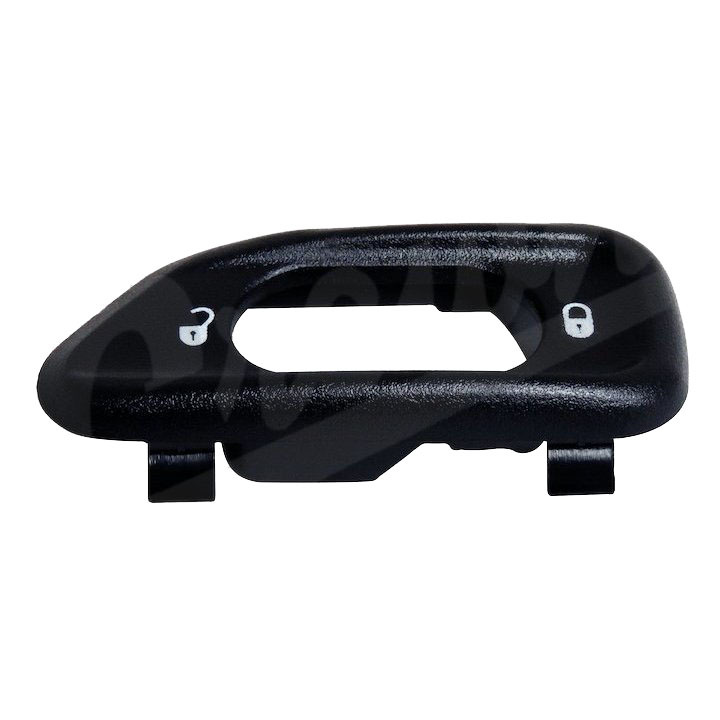 Jeep Wrangler JK Driver Side Door Lock Switch Bezel. 2011-2018 Jeep Wrangler Unlimited JK 4 Doors. 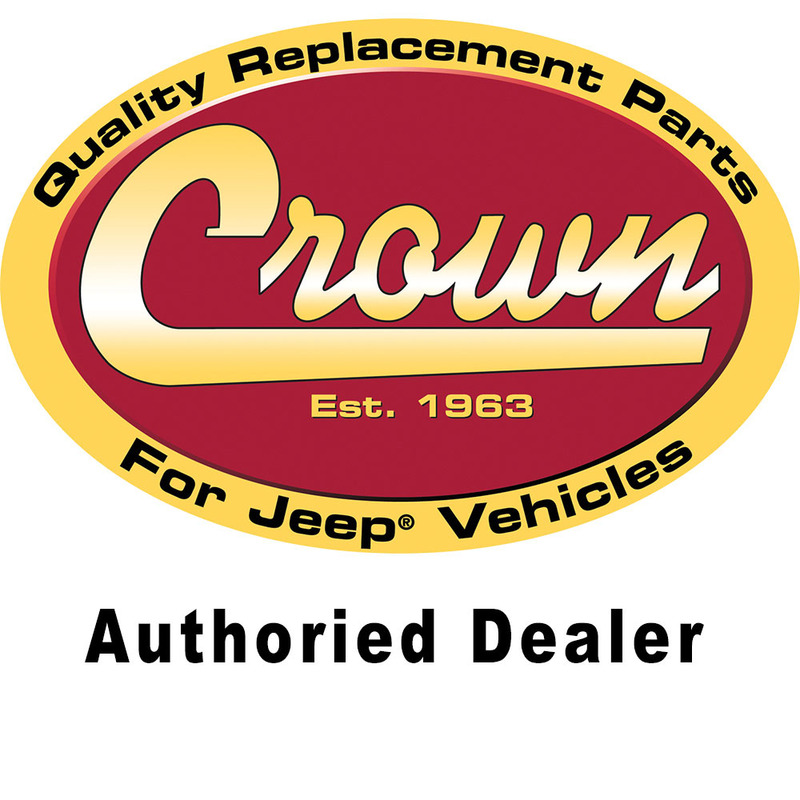 Direct replacement part guranteed to meet or exceed original factory part. Easy to Install. 1 Year Replacement Warranty. 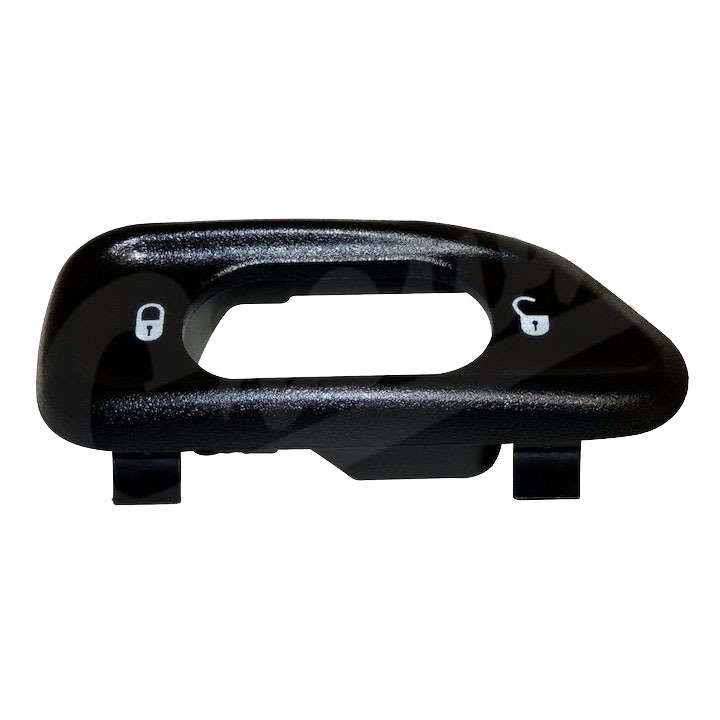 Shop this 2011, 2012, 2013, 2014, 2015, 2016, 2017, 2018 Jeep Wrangler JK Left Side Door Lock Switch Bezel Today.